Put some cinnamon powder on the fresh cut bananas and flame it with a touch of absinth. Blend well all the ingredients in the mixer. 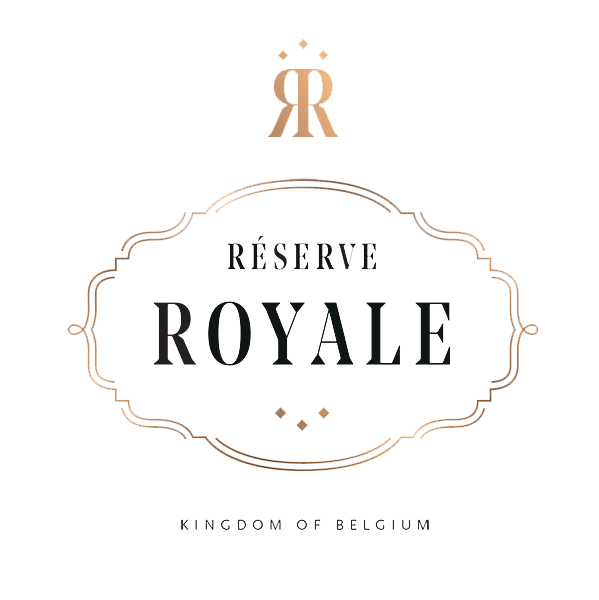 Pour 18 cl of premix and top with Réserve Royale Blonde. Garnish with a banana piece and cinnamon flame with absinthe. Have a glimpse on how Dawid Guzik achieves his cocktail creation, “Chiquita Royal”. Taste Dawid Guzik’s cocktail at Octan’s in Luxembourg.